One Bedroom Suites: One Bedroom suites are fully equipped with kitchen, gas fireplace and balcony. Various bed configurations. 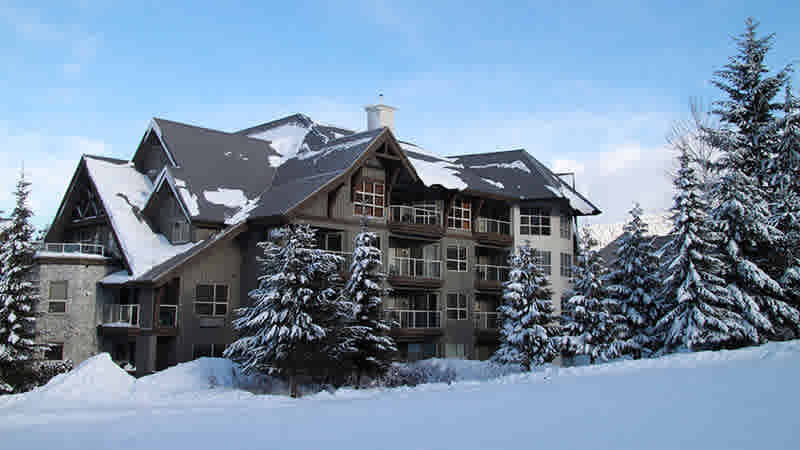 Two Bedroom Suites: Two Bedroom suites are fully equipped with kitchen, gas fireplace and balcony. Various bed configurations.